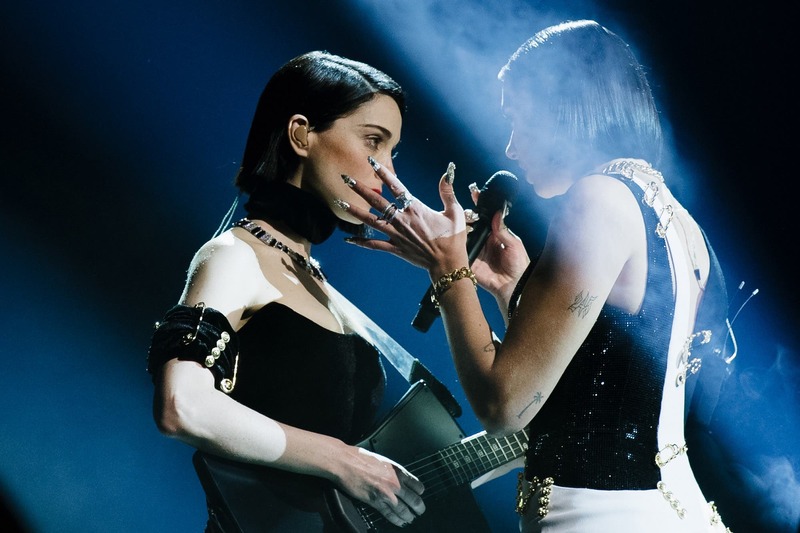 Kacey Musgraves’ country-pop release “Golden Hour” won album of the year, while British singer Dua Lipa won best new artist - a year after female voices were somewhat muted at the 2018 ceremony and the Grammys were criticized for the low number of female nominees. “Music has always helped me tell my story,” said Obama, who surprised the audience with her appearance. 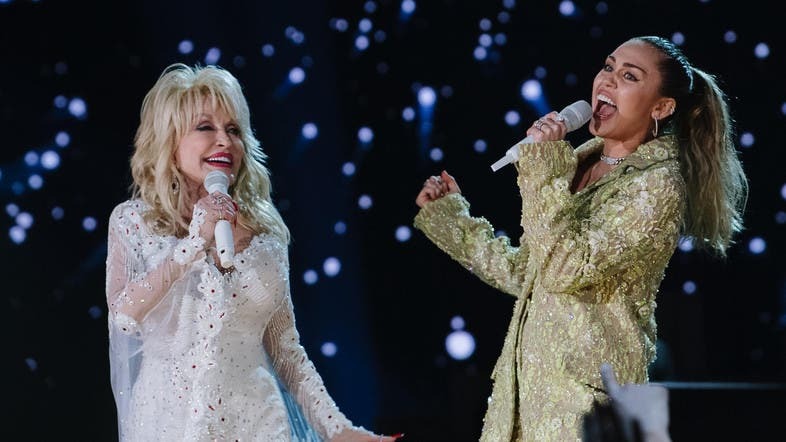 “Whether we like country or rap or rock, music helps us share ourselves. It allows us to hear one another,” she said. 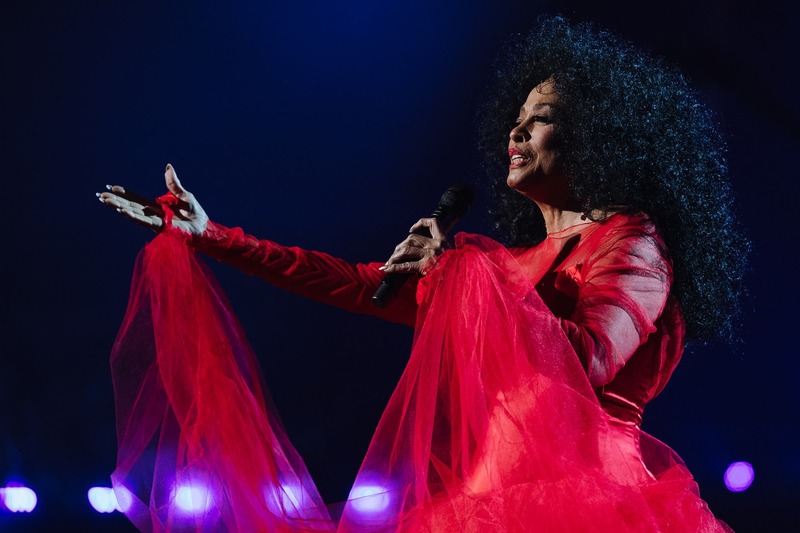 Diana Ross earned a standing ovation when she emerged onstage in a bright red dress to perform “Reach Out and Touch (Somebody’s Hand)” and “The Best Years of My Life.” She celebrated her 75th birthday early with the performance, saying afterward “Happy birthday to me!” Her actual birthday is March 26.